Today VMware released a new client for the iPad and Android devices. Version 1.2 is optimized for VMware View 5, has support for iOS 5 including AirPlay and contains presentation mode for use with external displays and AirPlay. 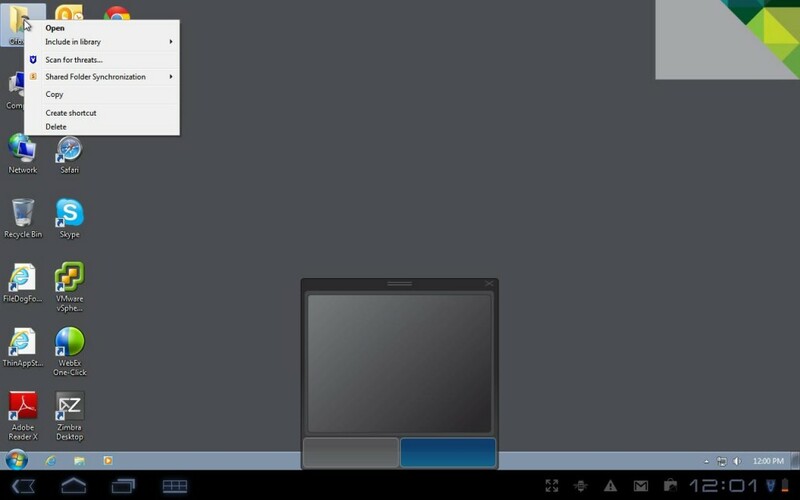 VMware View Client for Android makes it easy to access your Windows virtual desktop from your Android with the best possible user experience on the Local Area Network or across a Wide Area Network. 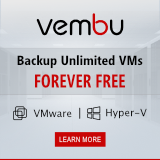 It requires at least VMware View 4.6 and only has PCoIP only connectivity for excellent interactive performance. 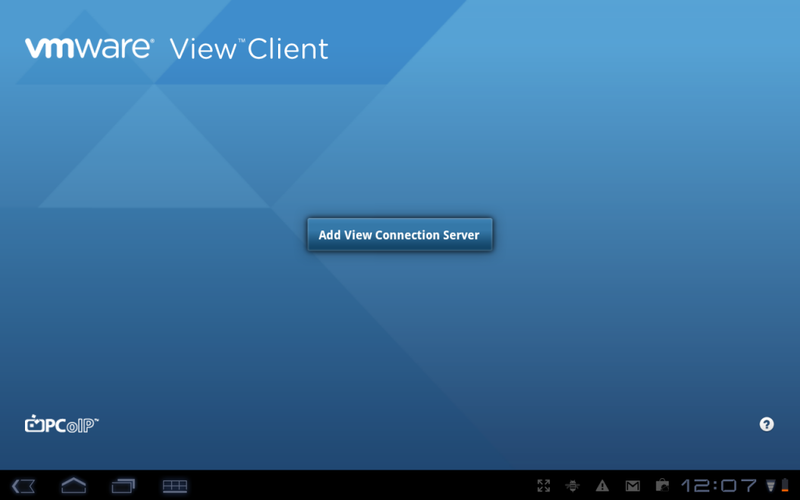 The VMware View client for Android can be found on the Android Market. The VMware View client for the iPad can be found in the iTunes Store.